An advertising professional-turned scriptwriter, Juhi believes that every situation in life can be managed with creativity and a sense of humour. Talking about exploring one's creative abilities, she focuses on these two elements and their importance in leading a happy life. In the competitive world of Indian cinema, Juhi is a rare screenwriter who believes in charting her own course. 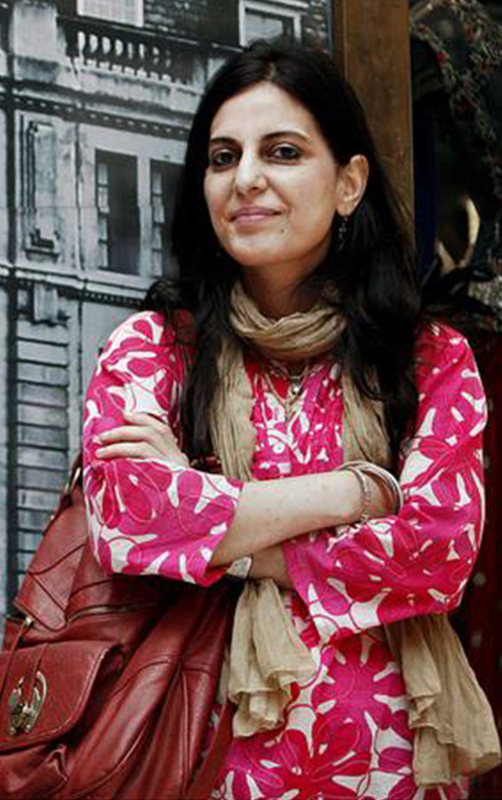 Little wonder then that both her stories—Vicky Donor and Piku—have garnered rave reviews and awards. Juhi began her journey in the Indian film industry when she was approached by director Shoojit Sircar to pen the dialogues for his second film. Thereafter, she created Vicky Donor for which she won the IRDS Film award for social concern, besides popular industry awards like Filmfare, IIFA and even the coveted National Award. Juhi then wrote the dialogues for Khubsoorat and the critically acclaimed Madras Café, before her second project—Piku—which also fetched her the National Award. Juhi’s stories borrow from her experiences in Lucknow, in the advertising world, in the lanes of New Delhi’s Lajpat Nagar and in her interactions with people from all walks of life. Having worked with Shoojit on various well-known ads, Juhi’s creative partnership with the director goes back a long way; brands like Titan Watches, Saffola, Tata AIG and Red Label Tea being the most memorable ones. Juhi has been listed in the 50 Power Women of India and was recently awarded the India Today Best Woman Writer award.